As technology becomes increasingly essential to business, companies are spending more on tech investments, but unfortunately, they’re not always seeing a return on their investment. 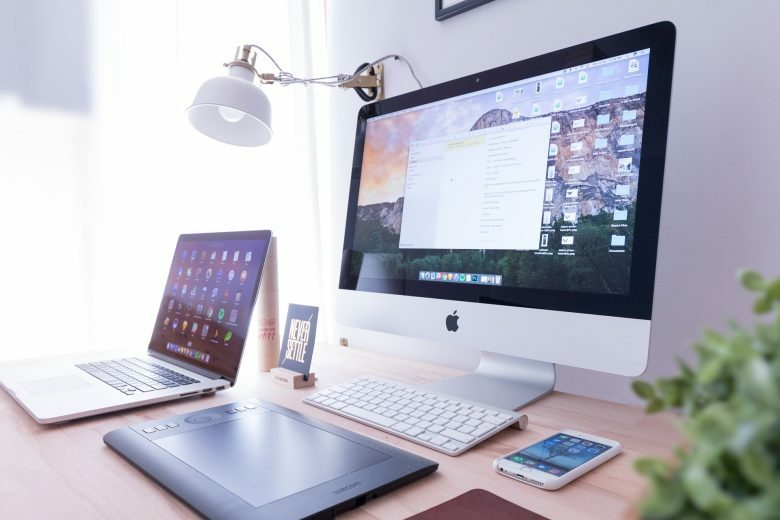 Sixty-nine percent of small and medium-sized businesses focus their IT spending on new, emerging technologies such as dashboard and data visualization software apps, wearables and 3D printers. But 70 percent of the large companies invest in technology is misallocated, falling short of delivering expectations and return on investment. Fortunately, you can increase the utility of your technology investment by implementing some smart strategies. Here are four steps you can take to ensure that you get the most out of your tech investments. The first step toward getting the maximum value out of your IT is gearing your technology investments toward improvements that will gain you a competitive advantage in your market. For example, 89 percent of companies see customer service as their most important competitive differentiator, Gartner research has found. If you seek to distinguish yourself from your competition with superior customer service, it makes sense to pursue IT investments that can empower you to improve your customer service capability, such as a virtual call center, chatbots or interactive voice response. Gearing your IT upgrades toward specific competitive goals can help ensure that your investments translate into revenue gains. It’s also essential to have the technical ability to implement your IT plans. Often companies lack the personnel to make the most out of their tech investments. For instance, investing in analytics technology isn’t very practical if you don’t have talent capable of interpreting the practical relevance of data analysis. Making sure you have staff with the ability to put your technology into effect is a prerequisite for getting the most out of it. In order to ensure your personnel are equipped to use your tech effectively, your IT plan should factor in the need to invest in training. Selecting technology investments from providers who can follow up with adequate training support can make this task easier. For instance, Customer FX provides training to assist companies with getting the most out of their investment in Infor CRM (formerly known as Saleslogix) customer relationship management software. A third key to getting the most out of your technology is basing tech investments on a good business case with a firm understanding of both potential payoff and potential risks. A thorough risk analysis should take into consideration not only the up-front costs of investment, but also risks associated with getting employees to start using the new technology, as well as risks associated with sustaining the operational benefits of technology over the long term. For instance, enterprise resource planning software can deliver great value, but it can also be challenging to get employees to start using new ERP technology without extensive training. To make sure technology investments are worth the risk, companies should conduct a solid cost-benefit analysis, including an analysis of worst-case scenarios. It’s also wise to roll out a small test run of new technology before implementing at scale. Finally, reassessing risk and value periodically will help ensure that evaluations stay current and haven’t been superseded by new technology. A fourth key to maximizing yield from technology investments is deploying an operational model sufficient to sustain performance. Leadership, organization and processes need to support technology in order for tech to be used effectively. Leadership should be on board with new investments and committed to overseeing their implementation, motivated by an appreciation of potential return on investment. Company organization should be adjusted to ensure that talent for managing new technology is available, both in departments where technology is deployed as well as other departments that may be affected by new tech adoption. For instance, adopting a new e-commerce solution may affect marketing, sales and customer service departments as well as IT. Finally, standard operating procedures should be revised to incorporate workflow adjustments based on new technology, and these adjustments should be implemented through training in new SOPs.